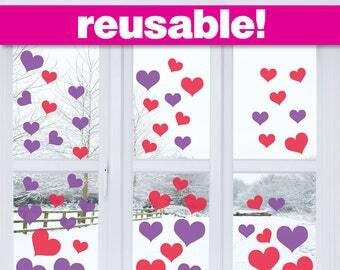 Get in the Valentines Day spirit with heart stickers that say 'be mine' 'i love you' and 'kiss me'. Put this decal on your windows, refrigerator, walls - any smooth, clean surface. 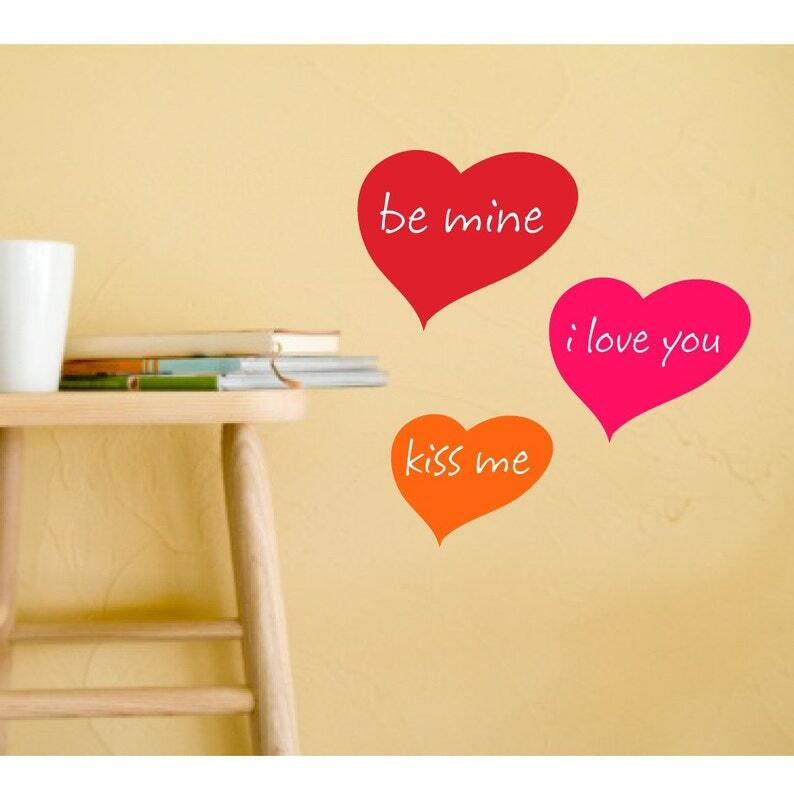 These heart wall decals make great bedroom decor, Valentines Day decorations, or will be a great part of a craft project. Install them on a backless photo frame, old window, sign, glass cube, etc. for a reusable option. These hearts are 5" - 3.5" wide. All of our vinyl has a matte surface, so our decals will look natural and like they were just painted on! Please include your choice of color(s) in your 'Message to Seller' at check-out. 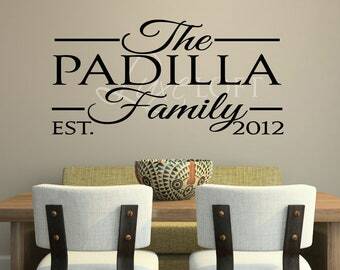 Purchase decals to decorate if you can't paint your walls, or just want a quick way to dress up your home. Decals last for years on almost any surface! All decals are easily removable with a hair dryer and come with instructions. 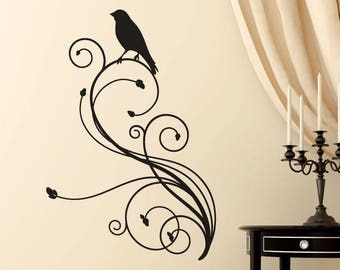 Each decal also includes a FREE applicator stick for applying your wall art. High quality plastic squeegees are also available for purchase in our shop. -Please note: If a color choice is not specified, the color(s) shown in the first photograph will be sent to you, so if you have a preference, please be sure to include this note when you check out. All designs, images and descriptions are original and protected under copyright. © 2014 Luxe Loft. All rights reserved. Very lovely piece and detailed instructions to create the perfect image!